WooCommerce works surprisingly well with a variety of different sales models, and more and more people are turning to it to customize their web stores. If you sell products via the Amazon sellers program, then the WooCommerce platform could be a turning point for you. Here are some different plugins you can use to successfully integrate WooCommerce with Amazon and personalize your customers’ shopping experience. Order Status Tracking – You can track all your FBA (Fulfilled by Amazon) orders directly from your WooCommerce account, keeping things simple and in one place. Domestic & International Compatibility – You can integrate WooCommerce with Amazon regions around the world, opening up the ability to sell to almost anyone. Email Notifications – Your buyers will receive email notifications for every step of the order fulfillment process. They will know when their order ships, where it is through each step of the process, and even whether it failed to ship. Stock Syncing – Overselling is a huge problem with many ecommerce platforms, but not with WooCommerce and the Amazon Fulfillment extension. It syncs the stock shown to your customers with Amazon’s stock in real time. Another excellent way to integrate WooCommerce with Amazon – especially for your buyers – is to introduce the Amazon Pay payment gateway. Simply download the plugin, register with Amazon Payments, and then login to Seller Central to complete the setup. It allows customers to choose Amazon Pay at checkout, which can save them time and trouble. For those who may be skeptical of providing their credit card information to numerous online sellers, Amazon Pay provides additional peace of mind. Customers never have to leave your shop to complete their purchases, which reduces bounce rates and the number of abandoned carts. There is a domestic per-transaction charge of 2.9% + $0.30, but many sellers find this is well worth it due to the increased sales. There are no monthly costs, no setup fees, and no contracts, and you will have access to Amazon’s outstanding fraud protection, too. Cross-border processing fees may also apply for international transactions. It’s a simple way to integrate WooCommerce with Amazon, and there is no doubt your customers will thank you for it. Product Data Validation – An extension that allows you to validate that product information is in accordance with Amazon’s rules. Order Acknowledgement – Upon creation, orders are automatically acknowledged by the system, which means less steps for you. Customer Refund – You can process refunds directly through Amazon WooCommerce Integration. Centralized Order Management – You can view vital information about orders through one simple dashboard, and you can either acknowledge them or cancel them with a few clicks. Bulk Uploading – Because this extension makes use of the Amazon marketplace API, you can upload huge numbers of products with minimal effort. Third Party Software Integration – You can use this plugin alongside ShipWorks, ShipStation, or any other software you might prefer. 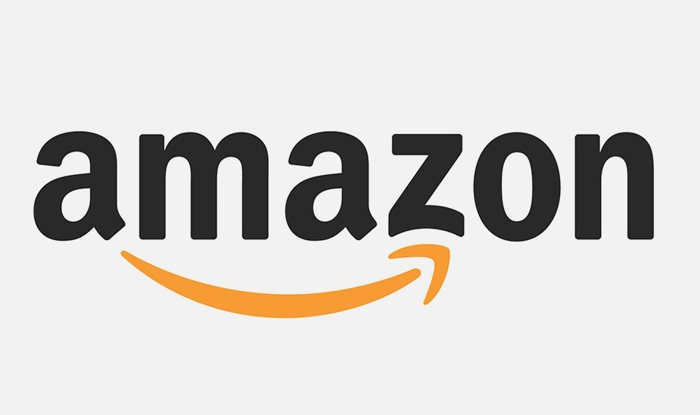 Aside from this, when you choose this plugin to integrate WooCommerce with Amazon, you will also gain access to a personal account manager who can help you navigate Amazon’s sometimes murky waters. This individual will also help you learn how to use the extension and discover its features. You will also receive access to technical support, where you can chat with a member of the tech team live via Skype. You’ll also receive help in integrating new features when they are added to the extension. As you can see, there are several unique and helpful ways to integrate WooCommerce with Amazon using extensions. Whether you prefer to have your orders fulfilled by Amazon, you want to sell all your offerings on both Amazon and WooCommerce, or you simply want to give your customers an exciting new payment gateway, any of these options can help boost your sales potential.